The jazz world lost another great musician last week. Tenor saxophonist Bobby Wellins passed away at the age of 80. 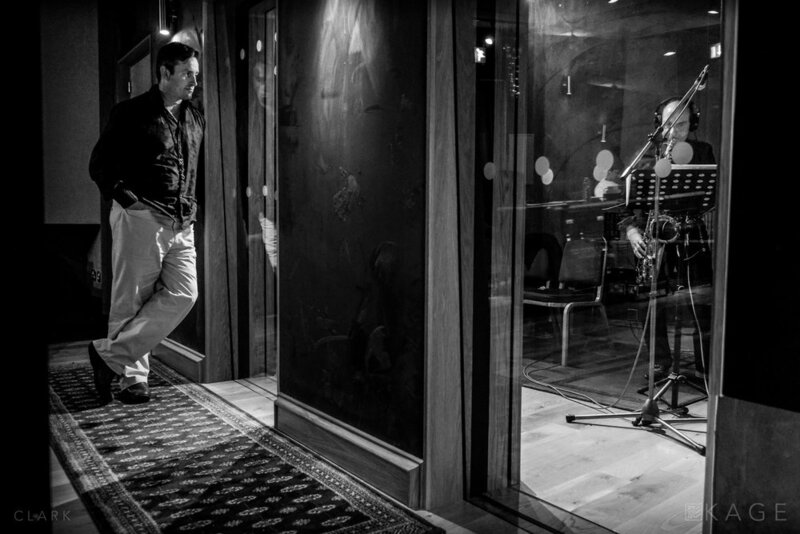 I had the chance to photograph Bobby on the 23rd of May 2013 during the recording of the Culloden Moor Suite CD with The Scottish National Jazz Orchestra. These are the pictures I shot that day for the inside of the gatefold CD. We talked saxophones while he waited for the next take. Bobby found it interesting that I play sax and photograph musicians. 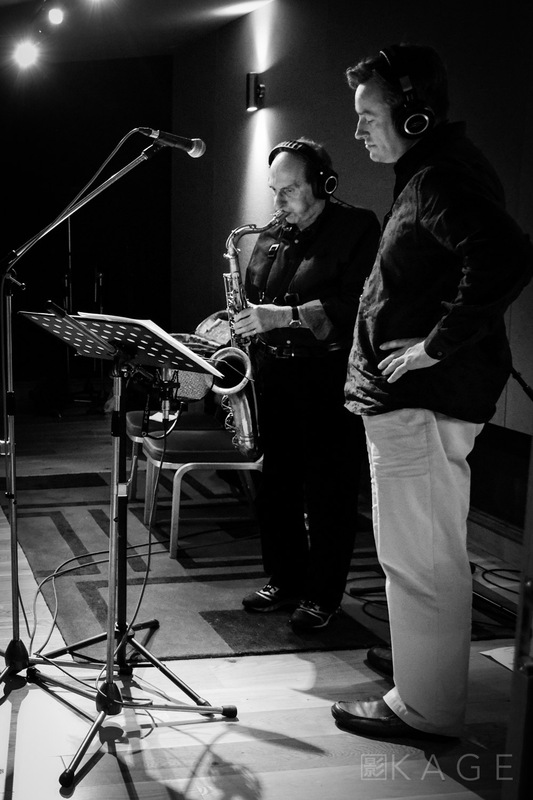 It was a privilege to speak to him and an honour to stand a few feat away while he recorded the sax parts. There's been a couple of times during the three years of shooting this jazz project (I don't even think I can call it a project anymore. It's just what I do) that I have questioned my motivation. Am I done? Have I got to the point where I'm shooting pictures I've already shot? Is this important in Scotland? After all this isn't New York or Paris during the jazz heyday. But I stick with it because I always come back with at least a few pictures that I'm proud of and that I would happily hang on a wall. I get to meet and photograph jazz legends from the UK and abroad, people that have been part of my Record/CD collection for years. But above all else, I get to shoot pictures for a few hours while listening to some of the most beautiful music I've had the pleasure of hearing. There hasn't been a gig went past that I haven't just stopped taking pictures and closed my eyes to hear the music. I mean REALLY hear the music. It's so easy to get lost in the technical side of things while we're photographing whatever is in front of our lens, the aperture, the shutter speed...etc. But we need to set it and let it be sometimes. We need to take in the moment and witness it not just as photographers, but as human beings. Time is linear. It's here, it's gone and it will never be repeated. This could be the last day for any one of us, young or old. Live it like it was! Tommy (Smith) put together a montage of my pictures from that day and set it to one of Bobby's tunes (below). I watched it in my car and realised, beyond all doubt, that the pictures I capture of this great music we call Jazz, are important!